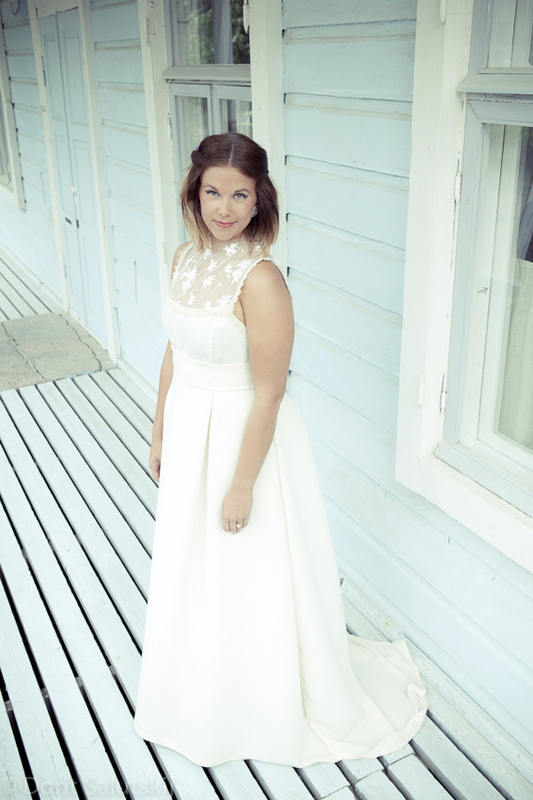 First here´s some wedding dress news. 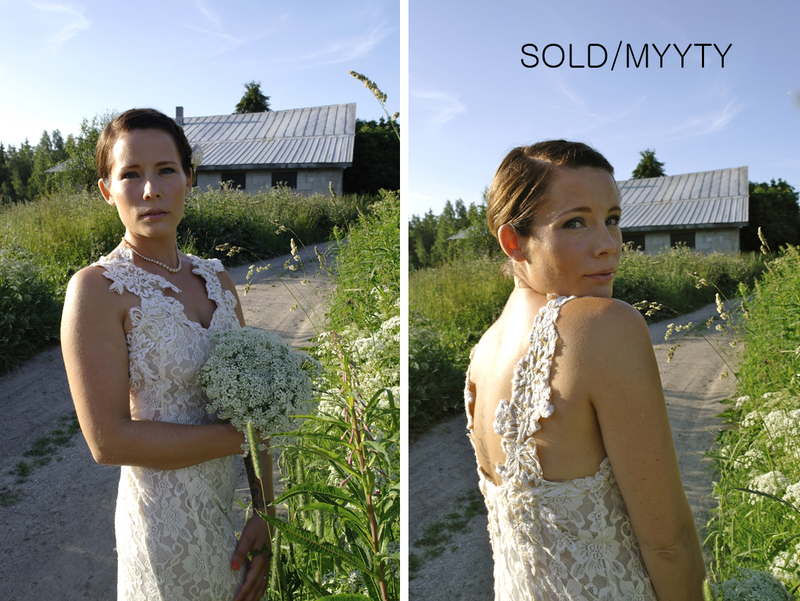 This long lace wedding dress was for sale and now it´s sold. 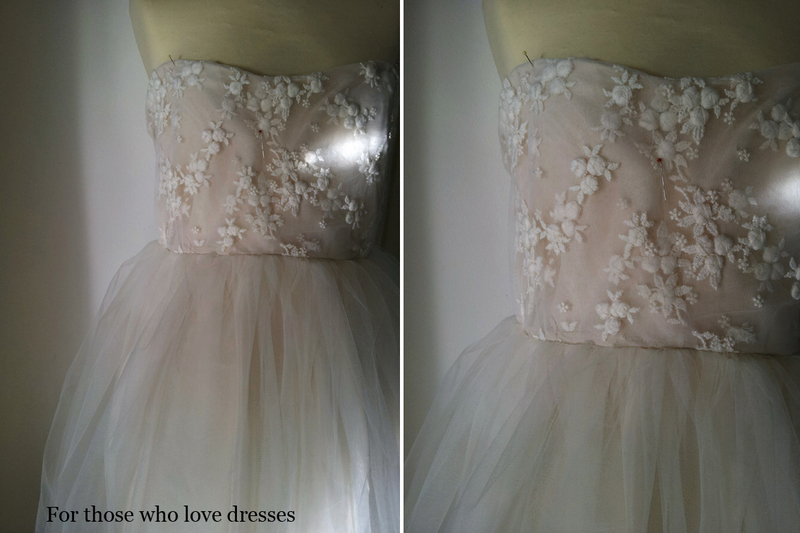 This Lily wedding dress is almost ready. 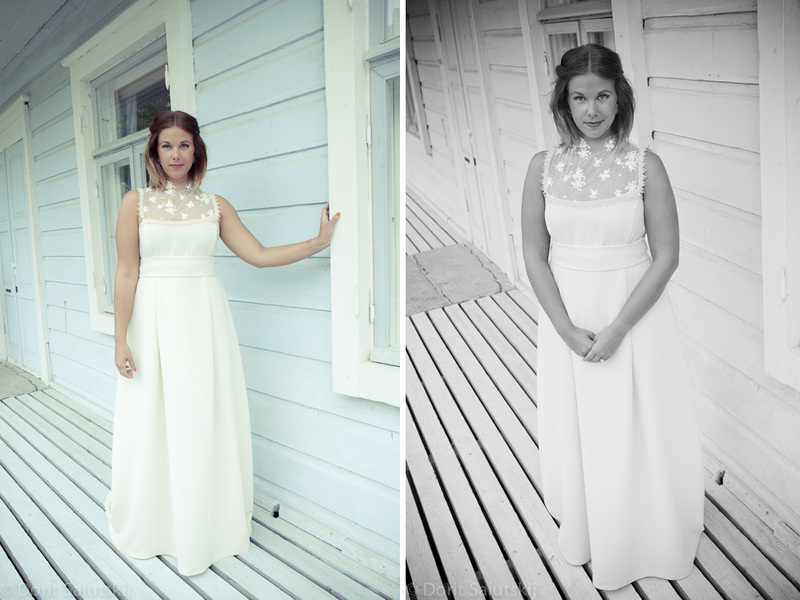 I am still searching female model for this dress so we could held a photo shoot. the lace dress is super classy! Classy indeed but I think it would look even better with thicker lace..